One of our favorite brands, 4moms, yesterday announced three (more) game-changing products to its product line-up. 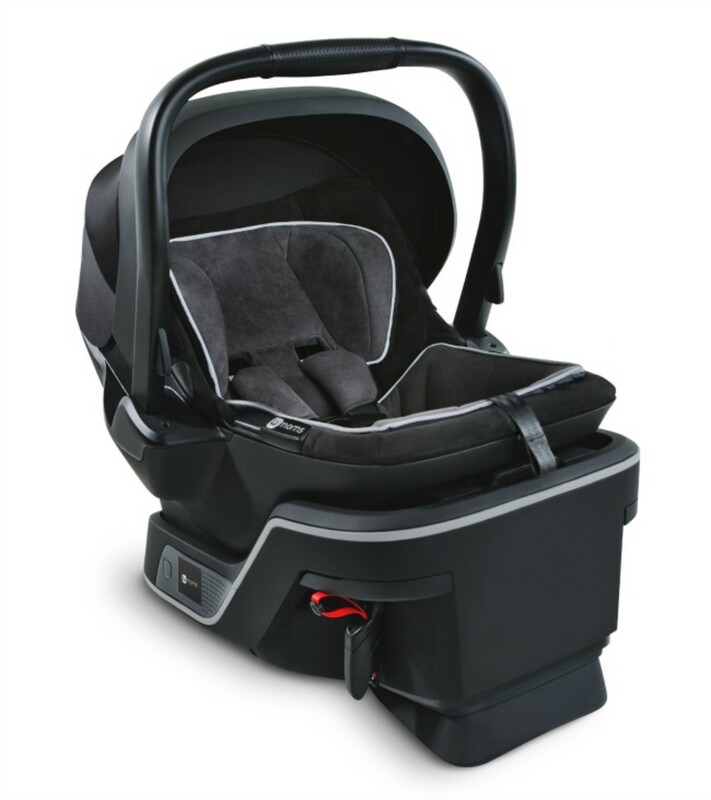 We are excited to share information about the new 4moms infant car seat, lightweight stroller and baby rocker. 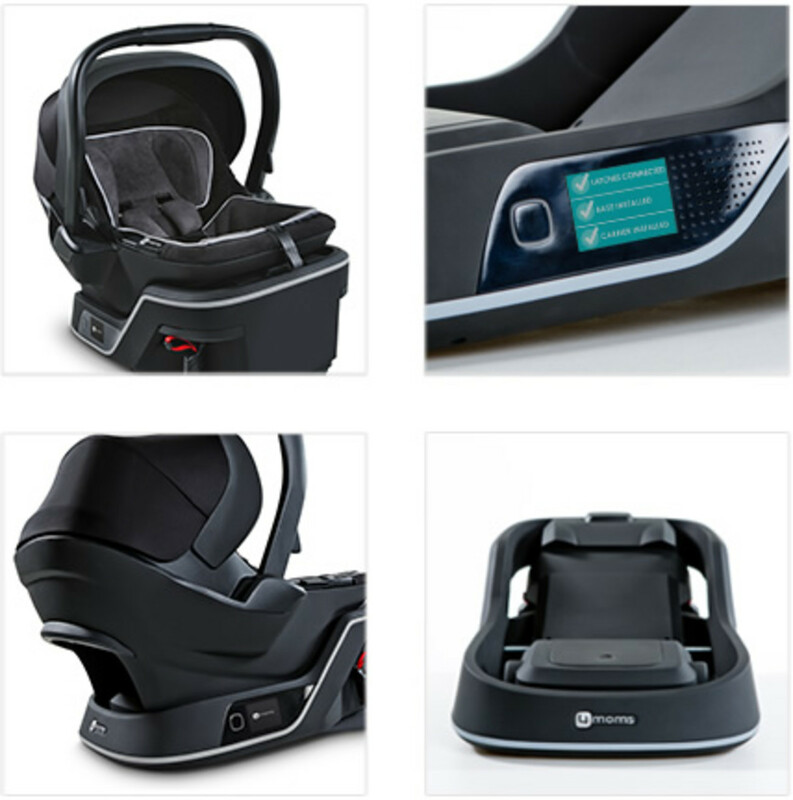 While all three new products from 4moms are innovative (and, frankly, look amazing), the one we are most excited about is the new 4moms infant car seat. The technology of the infant car seat was developed specifically to address a very common problem: 70% of car seats are installed incorrectly. 4moms solves this problem with an infant car seat that installs itself and checks installation before every ride. 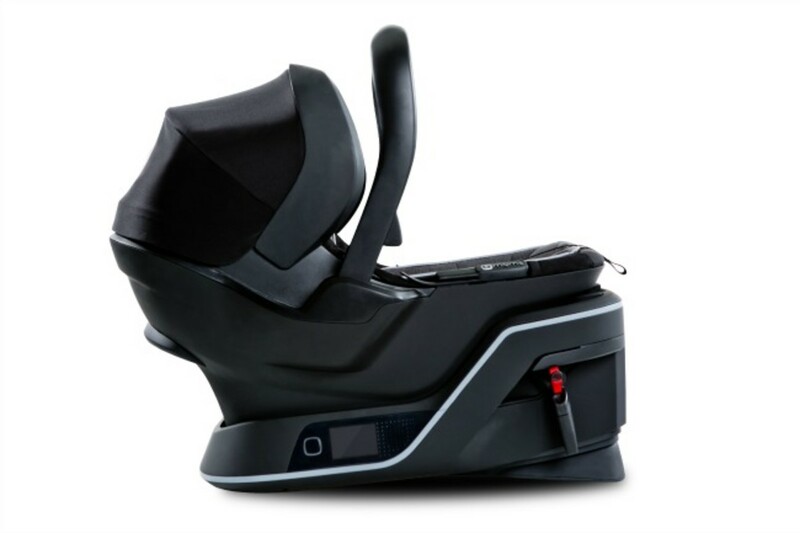 The 4moms infant car seat has ability to auto-tension and auto level its base. It also verifies correct base installation and secure carrier connection every time the carrier is inserted into the base. Verifies correct base installation & carrier connection before each ride. Weighing in at less than 16 pounds, the new 4moms stroller, the Origami Mini, delivers the power of the Origami stroller in mini size. 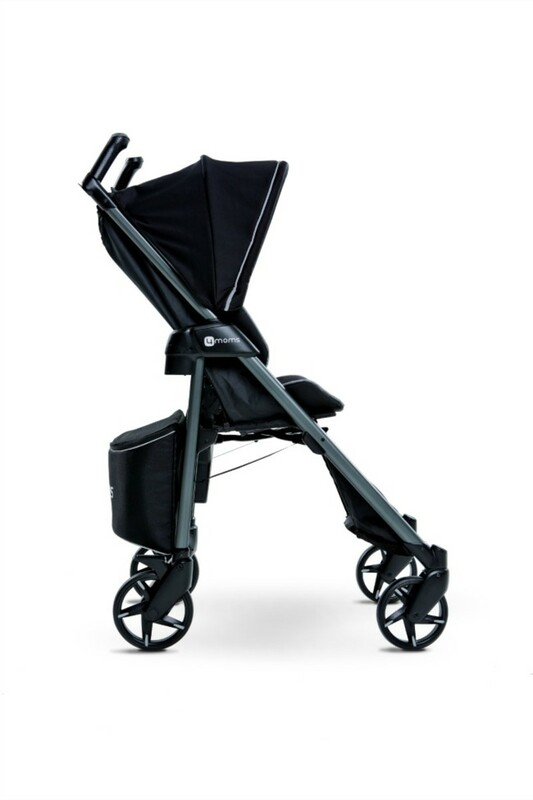 In addition to the innovative power highlights, the Origami Mini has traditional features we expect in a stroller including 3 position recline and large removable storage bag. It can be used as a travel system with accessory car seat adapters. Why swing when you can rock? 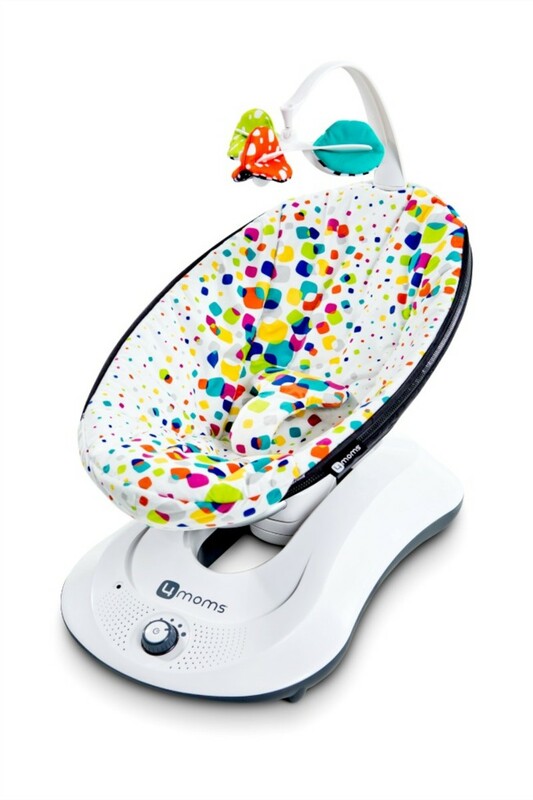 The rockaRoo infant seat rocks back and forth like a rocking horse with the pivot at the base of the seat rather than at the top like a traditional baby swing. The rockaRoo is 70 percent smaller than most baby swings, but the movement is maximized for baby. Compact: It’s 70 percent smaller than a typical swing. 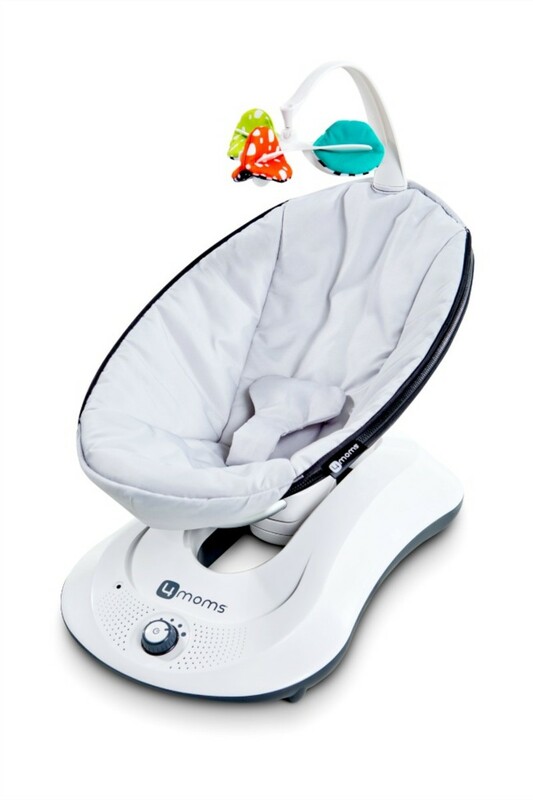 With the addition of the baby rocker, parents can choose between the natural rocking and bouncing of the mamaRoo and the rocking of the rockaRoo. 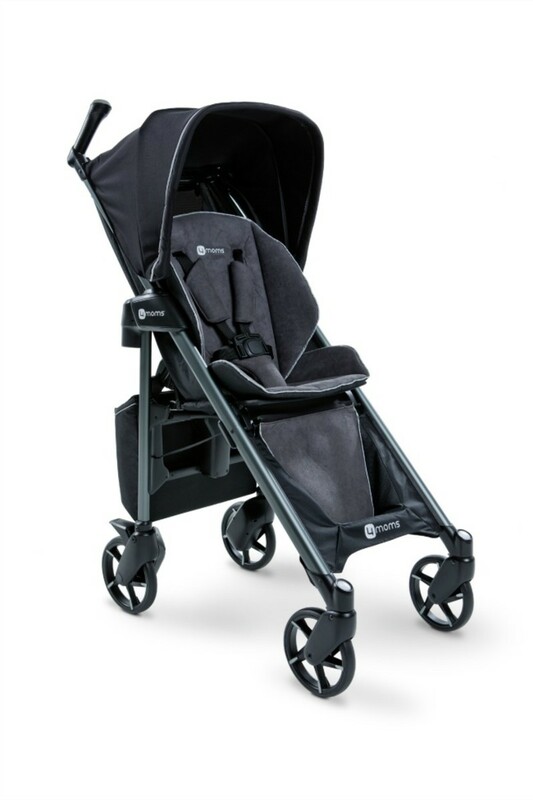 The rockaRoo will be available in early 2014 with a retail price of $159 for the classic nylon and $179 for plush fabric. What do you think of the new 4moms product? Will you add one to your baby wish list?